While currently getting ready to hit the road on one of this year’s biggest and most sought after tours, dubbed as the We Will Detonate! 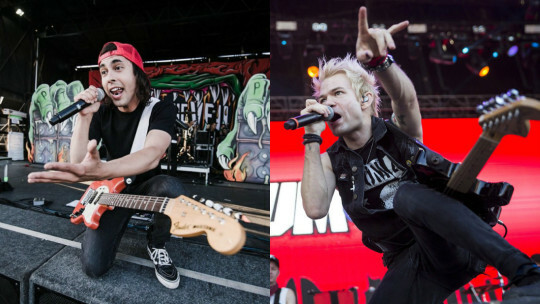 Tour, we reached out to Pierce The Veil guitarist/vocalist Vic Fuentes and Sum 41 frontman Deryck Whibley for a quick text message chat to discuss the guys’ upcoming trek together. To check out our Texting With… video, be sure to look below (for the best experience, watch on your mobile device). 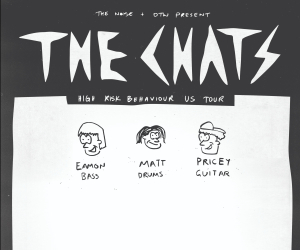 Afterwards, to pick up tickets to see Pierce The Veil and Sum 41 alongside Emarosa and Chapel, head here.